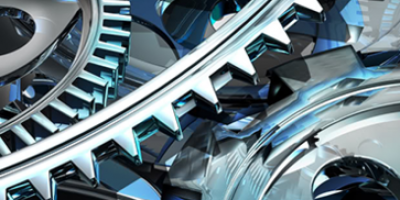 The Calgary Engineering Expo is an outstanding opportunity for engineering and technology students to showcase their talents and compete for prizes, including money, scholarships and awards. 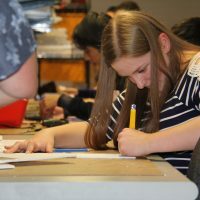 The Calgary Engineering Expo will take place on Friday, May 10th, 2019 at North Point School. Student projects are expected to solve a problem whether it is clean water, building a bridge or a better snowball. 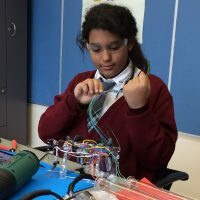 Choose a category to design and build your project from some of the many engineering disciplines, including mechatronics, electrical, mechanical, chemical or others. You can build a prototype or working model along with providing a storyboard of your project research, design and build. At Roots 2 STEM we believe that students not only have great ideas, but that they have a different and fresh perspective. Register and get your project started. We will update you with more information. Do not miss the Calgary Engineering Expo. The Calgary Engineering Expo is sponsored by Roots 2 STEM in partnership with Calgary businesses to provide a better STEM education for our community. 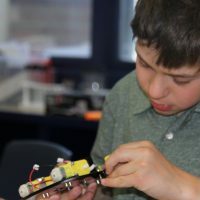 If you would like to support this program contact Roots 2 STEM here. 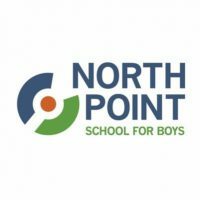 Thank you North Point School for Boys with their support on this program.